Mohawk Music Association: Summer of Music! Today is the last day of school for students. 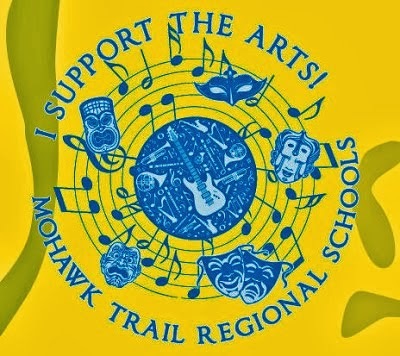 This summer the MMA will clean all those uniforms, assist in finalizing plans for HXNE, send in our non-profit tax forms, help in the search for a new music director, and kickoff Mohawk's 50th anniversary school year with a potluck reunion of past MMA members. 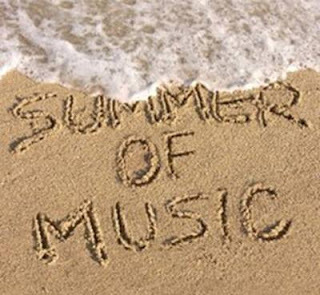 (stay tuned for updates) We hope your summer will be full of wonderful music!